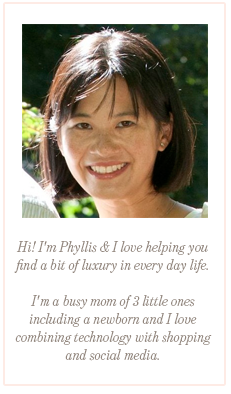 My LuxeFinds: Bauble Bar Sample Sale! 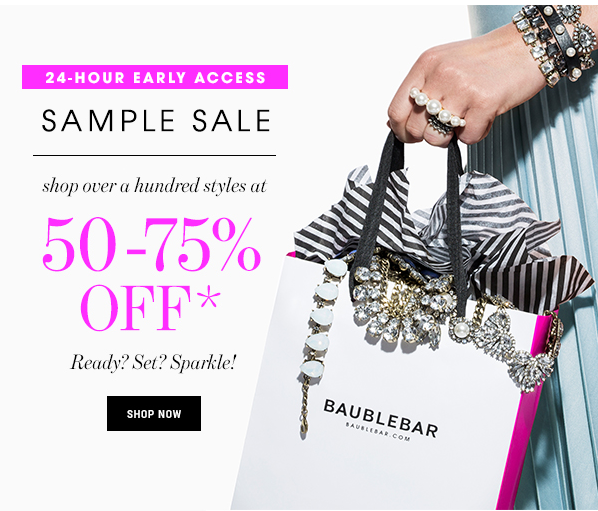 Baublebar is having an amazing sample sale - with select gorgeous pieces at up to 75% off! Get ready to sparkle! Don't wait - pieces are selling out quickly so if you have your eye on one - make sure you buy it soon!